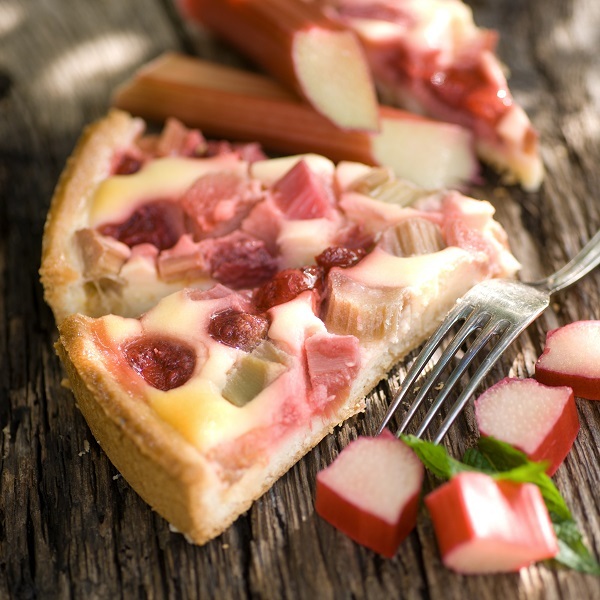 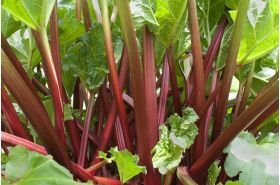 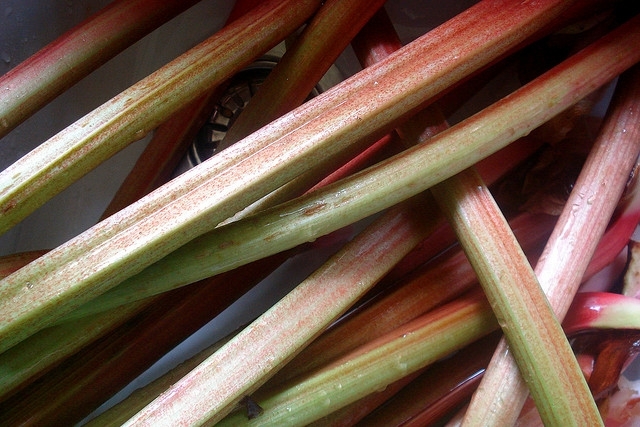 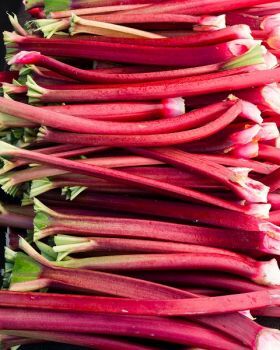 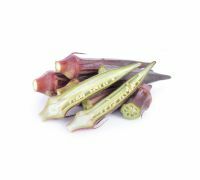 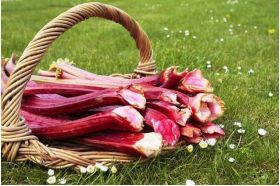 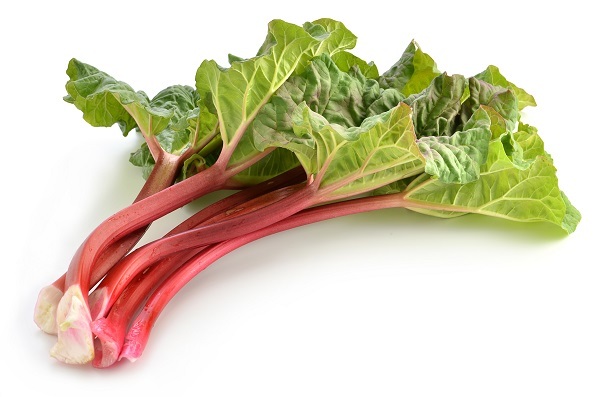 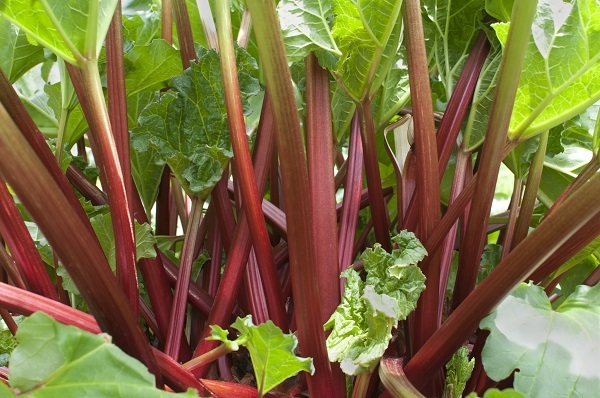 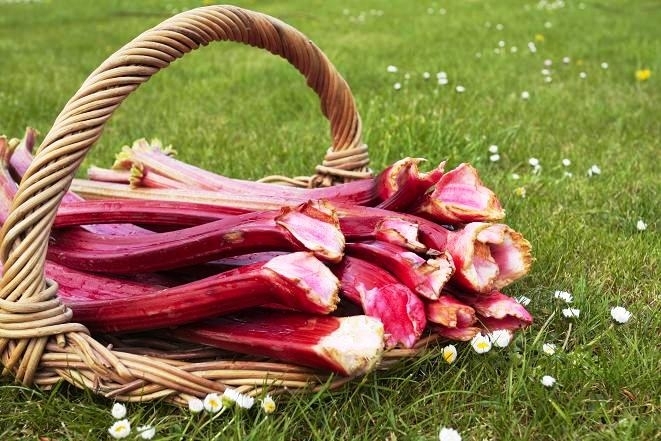 Rhubarb ‘Lider’ is a plant, which is grown especially for its fairly long tails that contain a lot of mineral salts, and vitamins A and C. Rhubarb ‘Lider’ is very commonly used to make desserts, cakes or compotes. 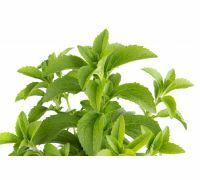 This plant is predominantly used during the spring. 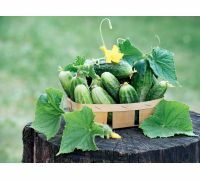 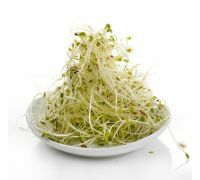 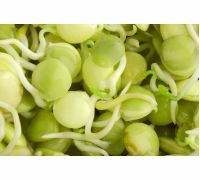 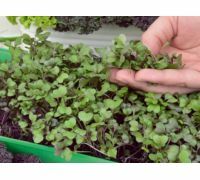 Growing: sow the seeds in pots or in a seedbed in the spring. 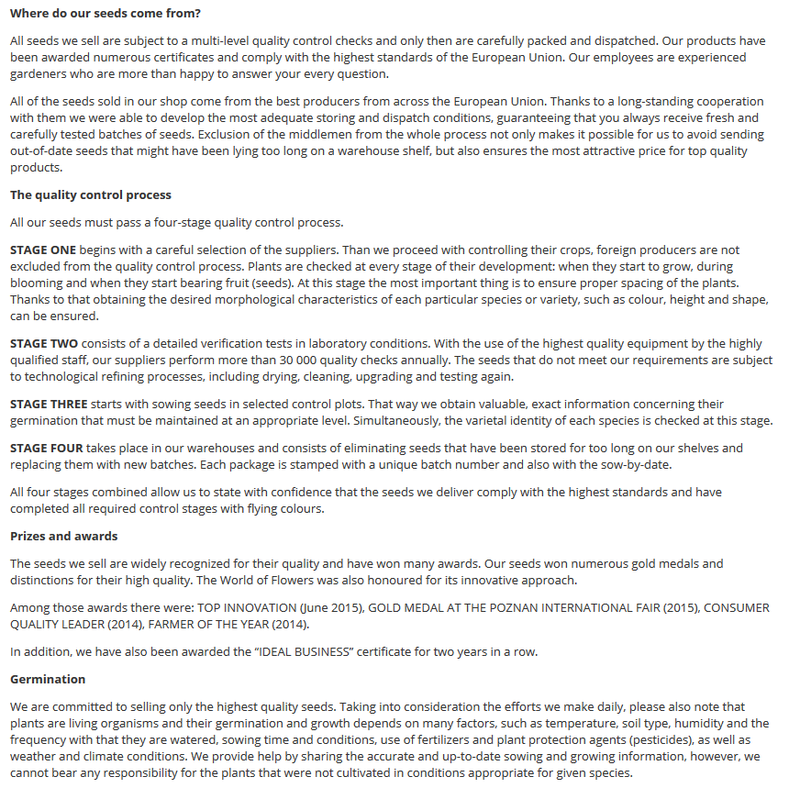 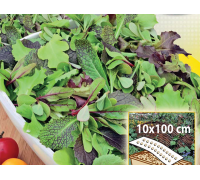 Plant out into a permanent position in 1x1m spacings in August. Plant in such a way as to place the terminal buds 2 to 4 centimetres under the ground. 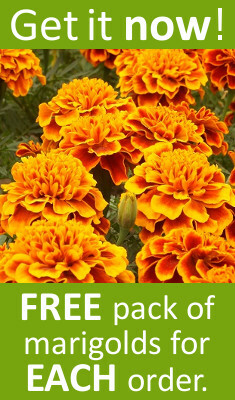 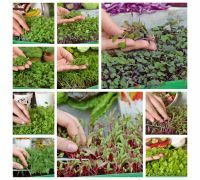 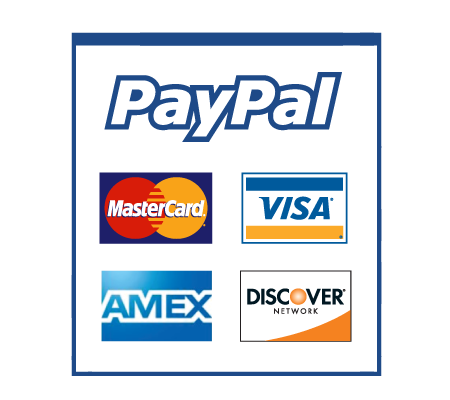 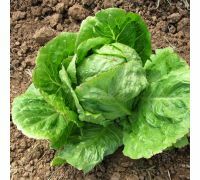 The plants require moist fertile soils and need to be fertilised intensively. 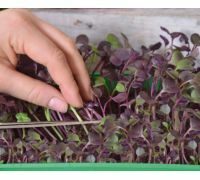 Cut any flower shoots that appear in the summer. 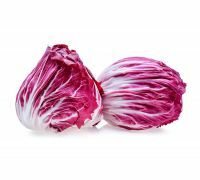 Lettuce endive "Rouge de Verone"